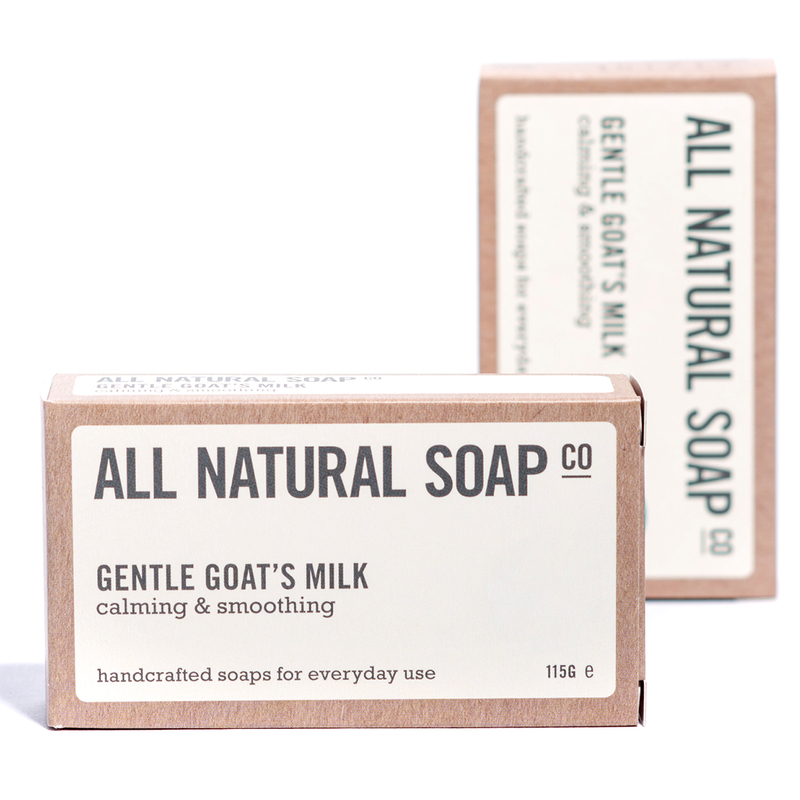 We’re now using an even richer fresh goat’s milk to make this soap even gentler and more moisturising. 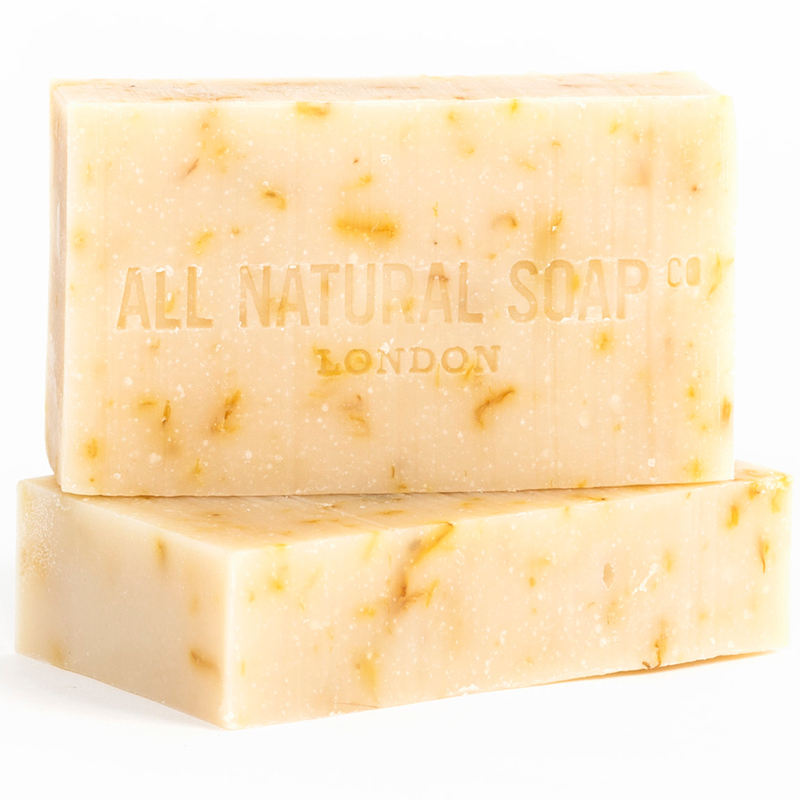 One of our most popular soaps that is very gentle indeed, and now a gold award winner! Enriched with soothing goat’s milk and delicately scattered with real calendula petals throughout the soap, this is a real treat for sensitive skin. Our clients tell us that they can’t believe how this soap has transformed their dry, red hands into comfortable skin. Men have also said how much they like to wash their faces with this soothing soap. We’ve left out all natural colourants and essential oils as some extra sensitive types can’t even tolerate those. 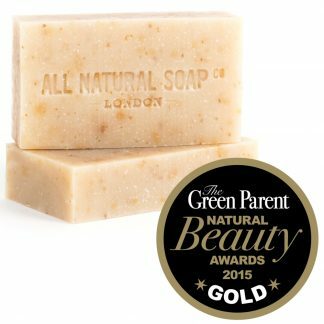 We’re chuffed to bits that this soap snapped up a Gold at the prestigious Free From Skincare awards 2015! 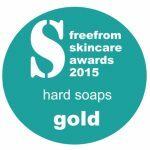 In 2015 our Gentle Goat’s Milk soap won the Gold Award in the Hard Soaps category at the prestigious Free From Skincare Awards. This soap is lovely but I’m disappointed with how quickly it gets used. 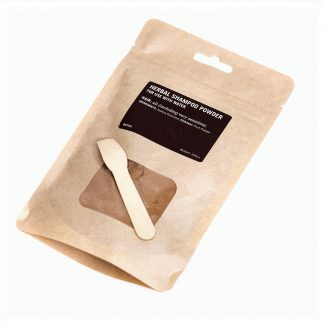 I’m using daily in the shower for body and face in a bamboo pouch, taking it out after use to dry on a wire rack. It already looks like it’s nearly used up after after 10 days. The soap itself is lovely though, not drying at all. I don’t have sensitive skin but it can feel dry with soap, and the combination skin on my face can be temperamental. I was impressed with how this left my skin feeling on both my body and face. 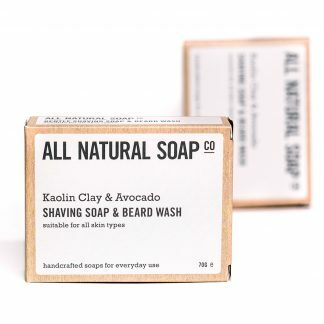 However, I’m looking for an everyday replacement for my usual shower gel and facewash to reduce plastic, and the cost over the length of time the soap lasts puts this firmly in the ‘treat’ category for me. If it was also long lasting I would give five stars. Many thanks for taking the time to review this soap. Great to hear the soap is working well for your face and body but sorry to hear its not lasting as long as you’d like. 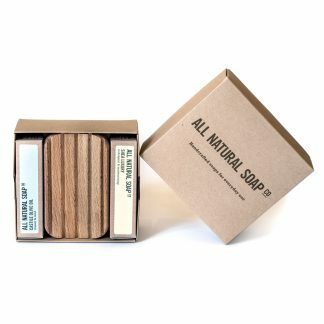 Something you might be interested to know is that natural soap continues to cure through its life – it loses water (gets harder) and, up to a point, gets milder and creamier. 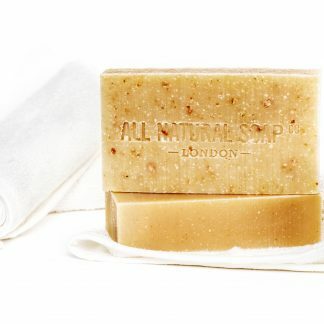 A lot of our customers take advantage of this fact by buying their soaps in bulk (in the Saver Sets – https://allnaturalsoap.co.uk/product-category/saver-sets/) as this actually creates a double money saving: initially in the cost per bar and then again in use as their soaps are continuing to harden while waiting to be used. Another idea to try could be putting your hand/some fingers inside the Bamboo Bag and lathering the soap on the outside of the bag. This would reduce the friction and therefore the time it takes to use up the soap. 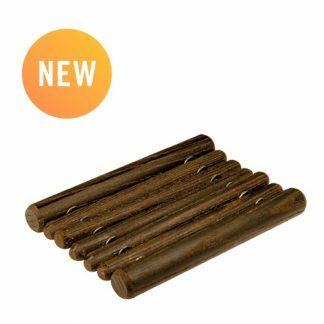 To get the most out of every bar and use each one up to the very end, some customers pop their soap ends in the Bamboo Bags and others actually stick the last little bit onto the fresh bar. Hope this is helpful info and thanks again for your order and taking the time to write a review. I’ve suffered from periodic atopic eczema since my teens. 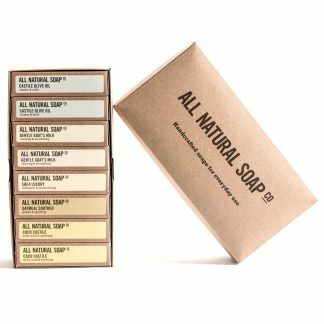 This soap caused a breakout on my upper body, which subsided when I stopped using the soap. I normally use another brand of goats milk soap which doesn’t cause any reaction, so I’ll stick with that one for now. Many thanks for your order and taking the time to write a review. Sorry to hear you’ve had a reaction. As you probably know, the most common causes of reactions to cosmetic products are fragrance and preservatives. This soap has neither so it might be worth having a look if anything else has changed – eg a customer recently got in touch with us after a suspected reaction to one of our soaps, but in the end discovered that it was due to the fragrance in her fabric softener and therefore resumed use of the soap with no problems. Another possibility is that the petals in the soap are causing you irritation. They are flower petals (and therefore pretty soft) but in some very sensitive individuals the physical action of passing even those over their skin has caused some discomfort. 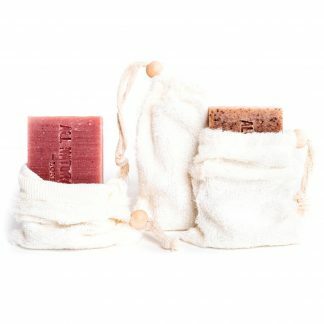 A common solution for these customers (who still love the soap) is to use it in a bamboo soap bag. Otherwise, there is always the possibility of swapping to another totally smooth bar. 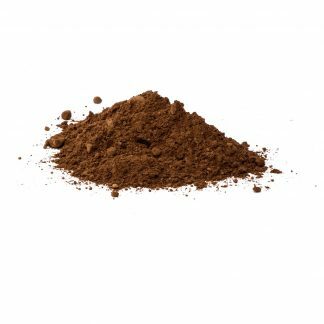 The Shea Luxury is nice and moisturising like the Gentle Goat’s Milk but is totally smooth. We’ll follow up with you now via email to see if there’s anything else we can do to help. After just one use, I can see the difference this soap made to my body. It has a nice lather and my skin feels much smoother. However, I did try it on my face and neck too in the bath and, sadly, it has brought me out in red patches. I do have ultra sensitive skin and thought this may be OK on my face but seems not. I didn’t realise when buying it that it also has a mild ‘scrubbing’ effect which is probably what caused the reaction on my face as I am unable to use any kind of exfoliators for that reason. I will keep using it on my body though! Many thanks for the review Brenda. Great to hear that the soap is working well for you on the body, but very sorry to hear about the red patches. We recommend this soap for facial use as this was a key feature reported back to us during the judging for the 2015 Free From awards (that they liked it for use on both the body and face), but totally understand that the petals could be too much if you’re extremely sensitive. Not sure if want to try it, but perhaps applying the lather to the face (not touching the soap directly to the skin) might work – you’ll then get the benefits of the soap but without the petals moving against the skin. 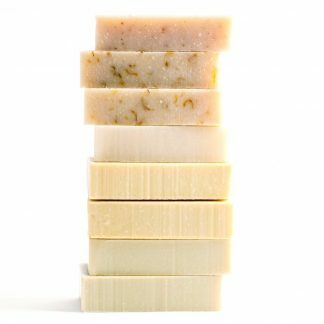 Alternatively, here is a list of all our smooth, untextured soaps for very sensitive skin: https://allnaturalsoap.co.uk/product-category/bars/?filter_texture=smooth&filter_skin-type=very-sensitive The Coco Castile might be a nice one to try. This is very gentle and moisturising and was actually developed for a woman with an allergy to sunlight. Any questions, just shout, and thank again for the review. Excellent for problem skin, gentle and creamy. I have always suffered with problem skin and I have tried a variety of products and solutions in the past. This soap was recommended by a family member and I was surprised at the results. 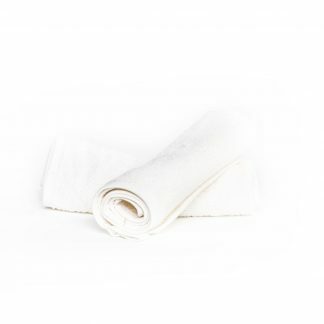 It is really gentle and leaves my skin feeling clean and soft. Wouldn’t use anything else now! My favourite along with the more fragrant rose geranium and ylang ylang. 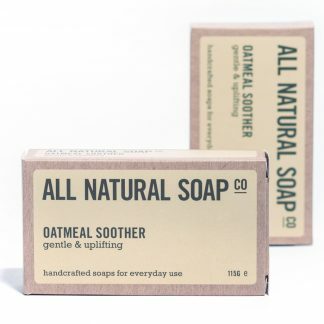 Really gentle and doesn’t leave my skin dry like most other soaps. I have sensitive, reactive skin, and I get unpleasant rashes on my torso. This soap, combined with a good, natural skin cream, has turned what were scaly, itchy, painful patches into a few slightly itchy spots. I’m very, very impressed, and will keep buying this soap as long as possible. My favorite so far. Nice and smooth and great smell. Very soft on the skin and excellent to use. This is FANTASTIC soap. I used this to try and get rid of bumps on the top of arms and it actually works! My arms feel smooth and soft. 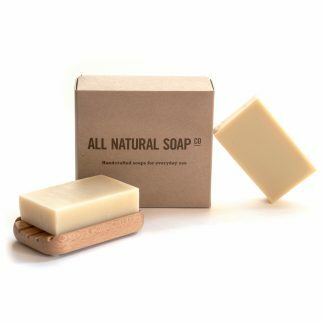 This soap ticks all the boxes: lots of foam, smell’s lovely, moisturises and not to forget, it also cleans. 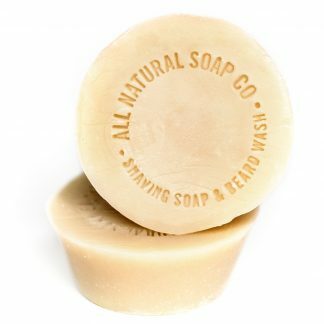 Fab soap – subtle aroma but rich enough to smell great in the shower. 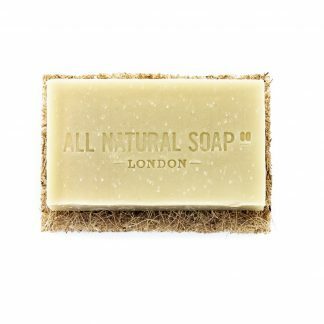 Beautifully made soap… more of the same please!